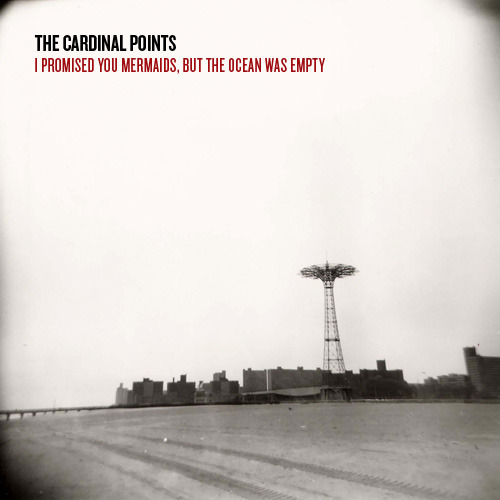 Our debut EP, “I Promised You Mermaids, but the Ocean Was Empty” is out. Download for free. This entry was posted in music and tagged EP, mermaids on September 18, 2012 by thecardinal.